“What makes a perfect family activity holiday?” The answer to this question is as long as piece of string! Especially when you’re looking for a holiday that will please everyone from your Barbie-obsessed 6 year old to your “I’m too cool to holiday with the parents” teenager! The most difficult holiday choices for parents often arise when you have kids of mixed ages; how do you find activities that are fun for everyone? That you can all do together? And, that you won’t have to tear your hair out trying to organise? Well, here at Undiscovered Mountains, we like a challenge! And as a result, we came up with our flexible yet organised Alpine Activity holiday – which has now become our best-selling holiday! A holiday that is flexible and organised? Yes, perhaps it’s a bit of a paradox but it seems to be a formula that works. You choose your activities and your accommodation to suit your family, your budget and your holiday aspirations, and then you leave the rest to us. 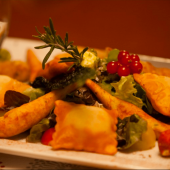 And with our unique points system, you have a number of activity points to “spend” as you wish, so the whole family can get involved from the outset to create the perfect activity holiday for your family. To give you a few ideas of how to spend your points, here are our top activity suggestions for families with children of mixed ages! One of our most popular activities for families with children of mixed ages has to be tree climbing. 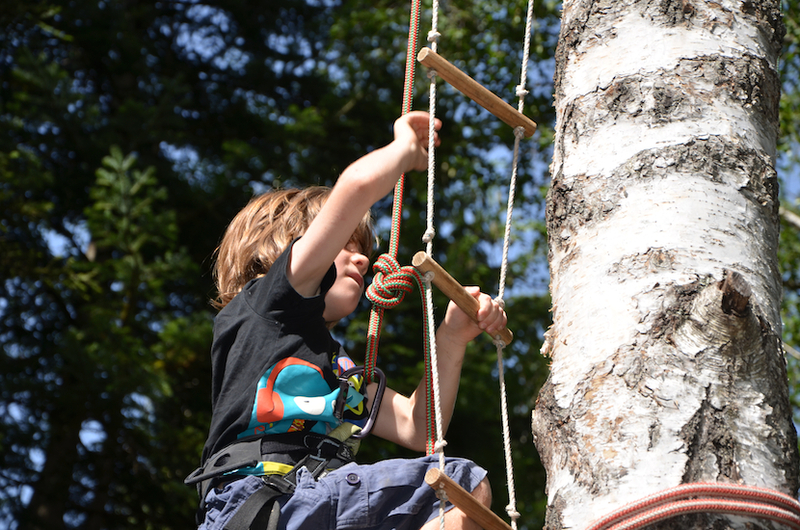 Secured by ropes and harnesses, you are safe to climb as high as you dare, monkey around in the forest canopy or just take in the peaceful calm of the woods surrounding you Suitable for all ages, this activities is definitely not just for the kids! And if you’re feeling really adventurous, you can even opt for spending the night in forest and sleep in hammocks under the forest canopy! And if you fancy a “day at the beach” as well whilst your here, no problem! 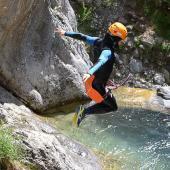 The beautiful flat water lake at Serre Ponçon is a stone’s throw from the Champsaur Valley offering activities such as kayaking – paddle across the turquoise waters with stunning mountain scenery all around you, drift gently in the warm sunshine, jump in for a swim... fun for all the family! Whilst, for older children (and parents too!) there is also waterskiing, wakeboarding, tubing and stand up stand up paddle to try! 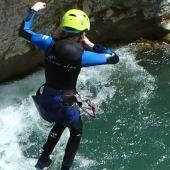 A “must” for those adrenaline-seeking families is a white water descent on an Alpine river. You can choose whether you shoot the rapids on a raft or a “hot dog” (an inflatable 2 person canoe), but whichever way you choose to go down it’ll be wet and wild and above all, great fun! For this activity, if you can swim, you can have a go! Cross-country mountain biking. An unusual feature of our little corner of the Alps is that as well as 3000m+ mountains, we also have a landscape of rolling hills, open plains and lush meadows. Very different to what you will find in the Northern Alps! This makes for some fantastic family mountain biking – we’ll give you maps, show you suitable routes and drop your bikes off at your accommodation or the start of your chosen trail. A great way to explore the area and get those leg muscles working! 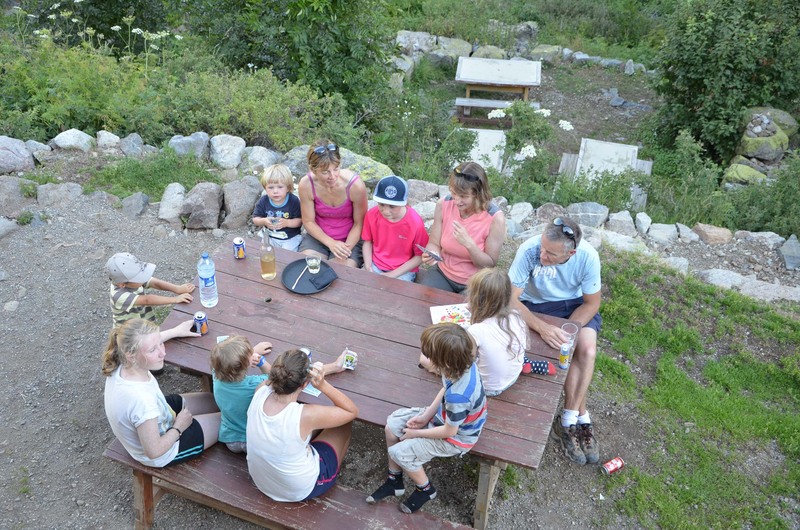 For many of our families, one of the most memorable activities that we offer is the night in a remote mountain refuge. There are several walking routes into the refuge (the closest is a 1 ½ hour walk) and mean that this activity really is something that everyone can enjoy, from babies to grandparents! A perfect opportunity for wildlife spotting, star gazing, getting away from it all and spending some good old quality time together as family. So there you have it, our pick of the top activities for families with children of mixed ages - don’t just take our word for it, have a read of some of the reviews of families who have been here and done it! 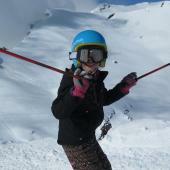 If you want to find out more about our Alpine Activity holiday or any of our other holiday offers, please contact us.